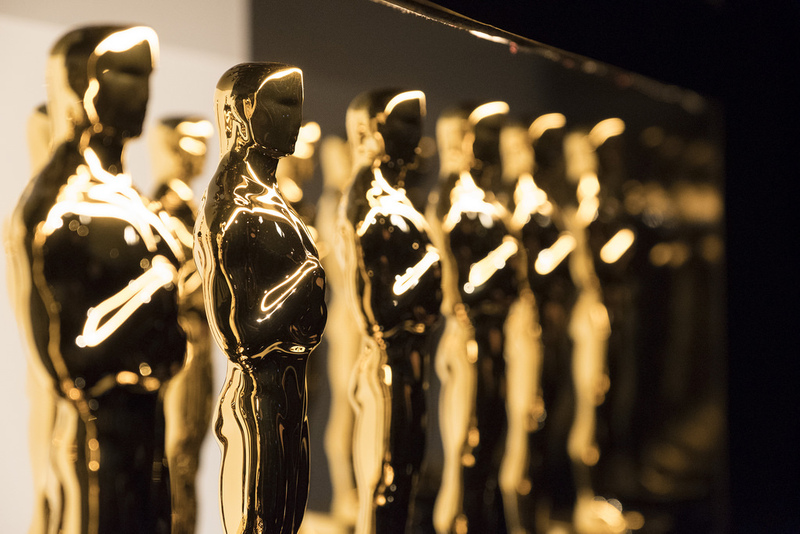 The Oscars were in full swing on Sunday 4th March and it’s what everyone has been talking about for the last couple of days. Whilst the most recognised categories are Best Picture (best film) and Best Actor or Actress, we at Manny & Me were curious about the Best Animated Film category and who the winner is! If you don’t already know the winner, can you guess from the following list of nominated films? None other than the vibrant and colourful Coco. The film shines a wonderful light on Mexican culture and music, as it follows the main character, aspiring musician Miguel, on his adventures in the Land of the Dead. The concept of the film is based on the Mexican holiday Day of the Dead, which celebrates the lives of close friends and family members who have passed away. Disney/Pixar have done a brilliant job on shedding a positive light on what is for many a deep and sad subject. Did you guess that Coco would win best animated film? Do you think it is well-deserved or do you think another film should have won the Oscar? We’d love to know your thoughts.